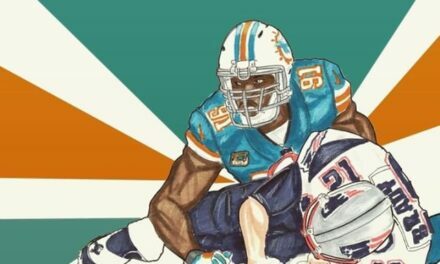 Since Dan Marino left, the Miami Dolphins have epitomized the definition of mediocrity. They have seemed to be a ball club without any sort of identity or plan of success. 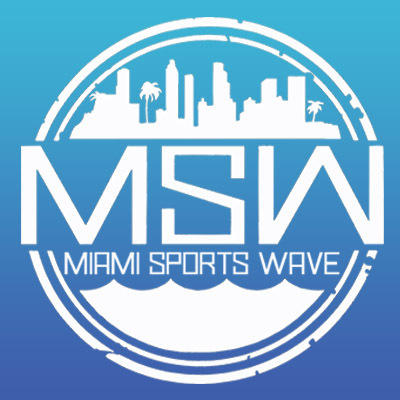 The owner, Stephen Ross, has relied heavily on the opinions of men who ultimately haven’t had much NFL success. He means well, he’s “all in”, he’s willing to spend big money and make big moves, yet he’s just not a football guy. The good news is, none of the football qualities he seems to lack are requirements for his position. In recent weeks, however, he has seemingly come to his senses and let a football guy take the reins on football decisions. Chris Grier is a man that is well respected among football circles. With claims of being molded by the philosophies of Belichick, Carroll, and Parcells, Grier has been fortunate enough to learn from some of the most respected minds in the history of the game. With this information, there a few things that we can expect from the players that he covets. A mainstay for the blueprint of these teams has always been to be big in the trenches, draft guys that absolutely love the game of football, and to draft guys that were team captains in college. These are traits that translate to winning, even in today’s new offensive geared league. 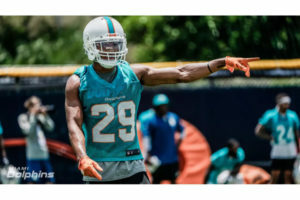 Of the players Miami has on their current roster, nobody embodies what our new regime looks for quite like Minkah Fitzpatrick. The twenty-two-year-old chess piece finished his rookie year with 80 tackles, 9 passes broken up, 2 interceptions, and 1 touchdown. He also played a wide array of positions including free safety, strong safety, nickel corner, and boundary corner. Fitzpatrick was most impressive in the nickel and absolutely dominated opposing teams screen games like I’ve never seen an individual player do. 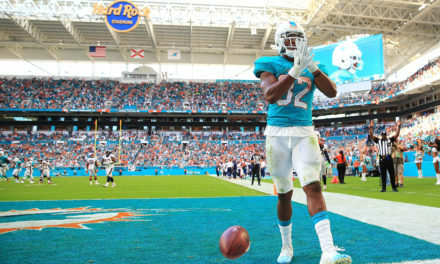 He served as an eraser for any type of screen and even scored his lone touchdown of the year by jumping one. He was asked to cover running backs, tight ends, twitchy slot receivers, and even matched up against number one boundary receivers. He excelled in both man and zone coverages and was one of the lone bright spots in the run game. As a rookie, Minkah allowed the lowest passer rating when targeted in the slot for the entire league. He played other positions on defense the way you would expect a rookie to play them. There were peaks and there were valleys due to being thrown in the fire because of injuries, but ultimately success in all phases of the game. 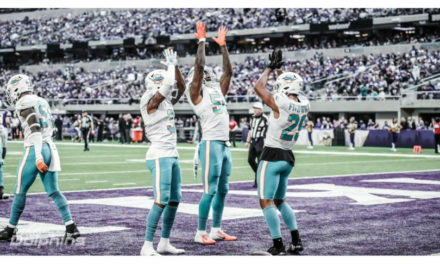 As impressive as Minkah’s physical traits, stats, and scheme versatility are, his mental makeup is what I find the most impressive. Deemed by teammates “Saban’s Son”, which no player wants to be called, only speaks to his preparation and obsessive football nature. 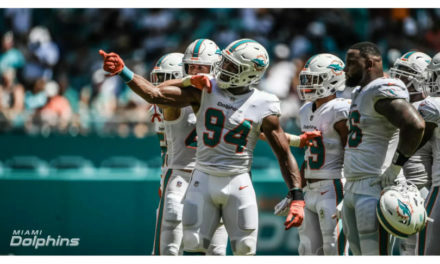 Minkah was mic’d up for a game this year and displayed everything you love to see from a physical leader on your defense. He conducts himself as a true professional that’s dedicated to his craft but can also flip the switch between the lines. A film junkie and a weight room warrior are two of the most common compliments you hear about Fitzpatrick from teammates and coaches. There are countless stories available on him being caught in the film room on the team’s off days. These extraordinary intangibles will make Minkah a cornerstone of this franchise for years to come. Chris Grier and company really hit a homerun with this one. 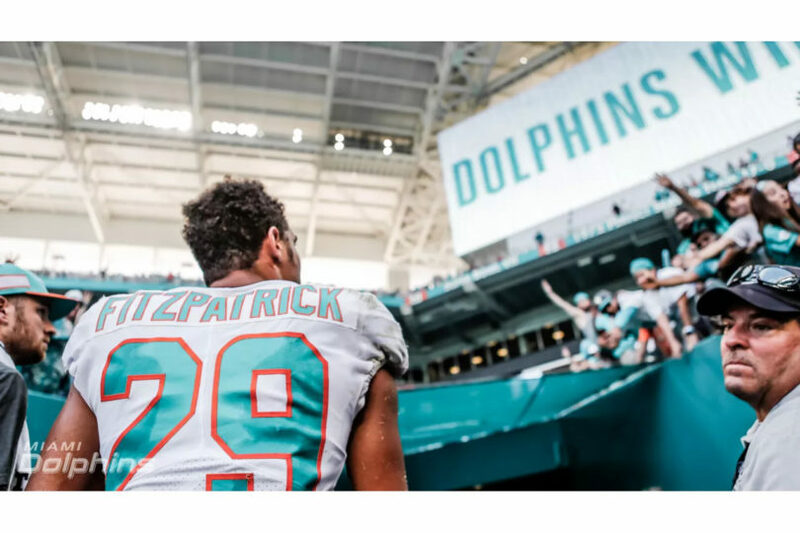 If we can continue to add pieces with the same integrity and work ethic as Minkah Fitzpatrick, this team can create a culture that wins early and wins often.